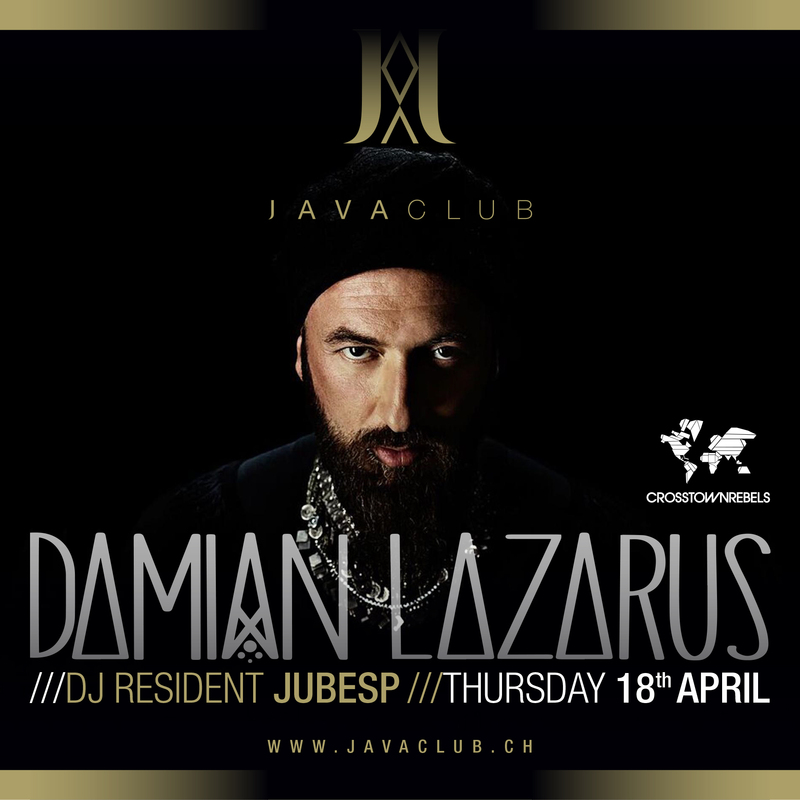 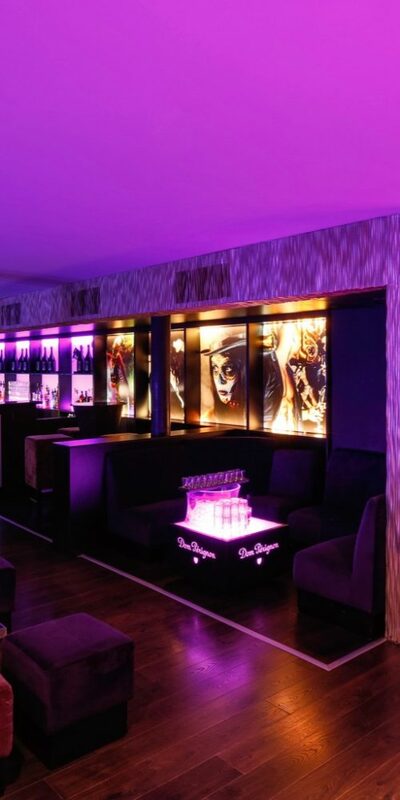 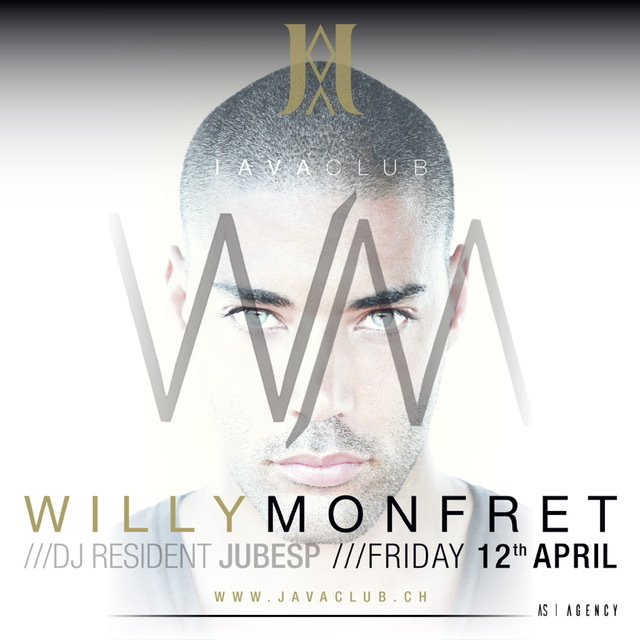 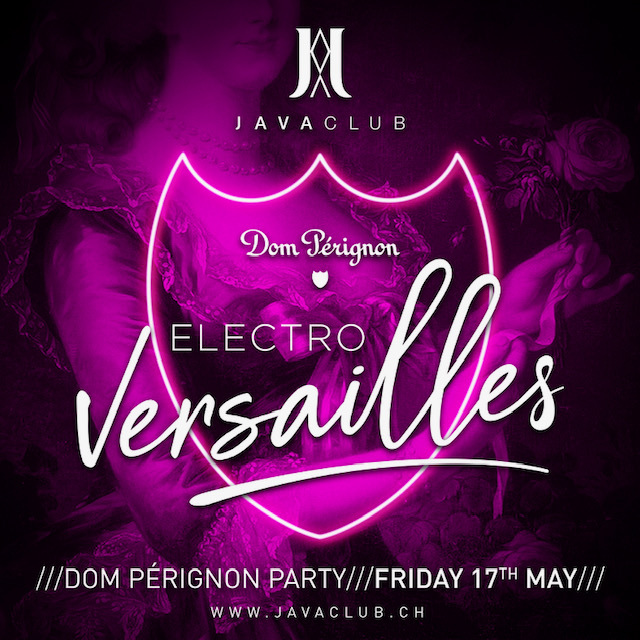 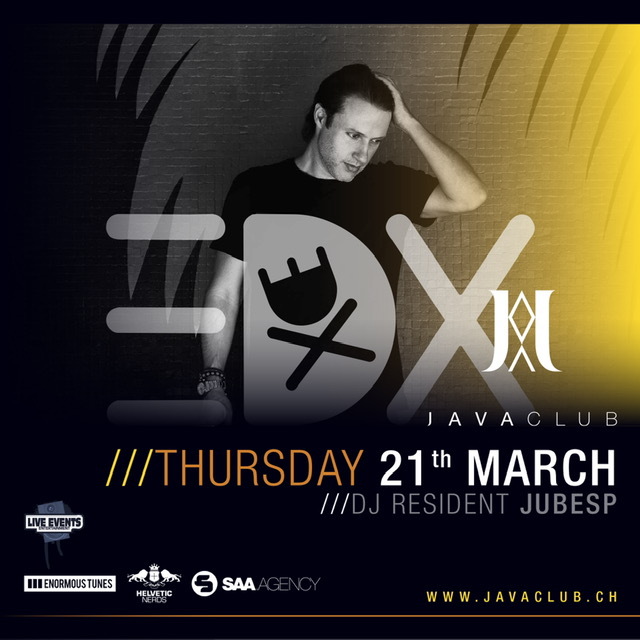 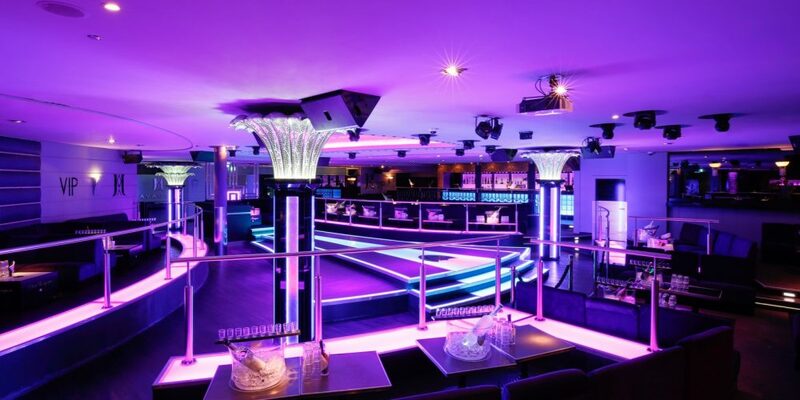 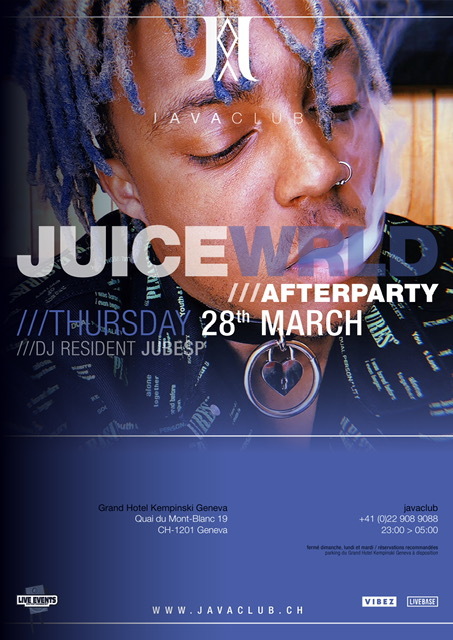 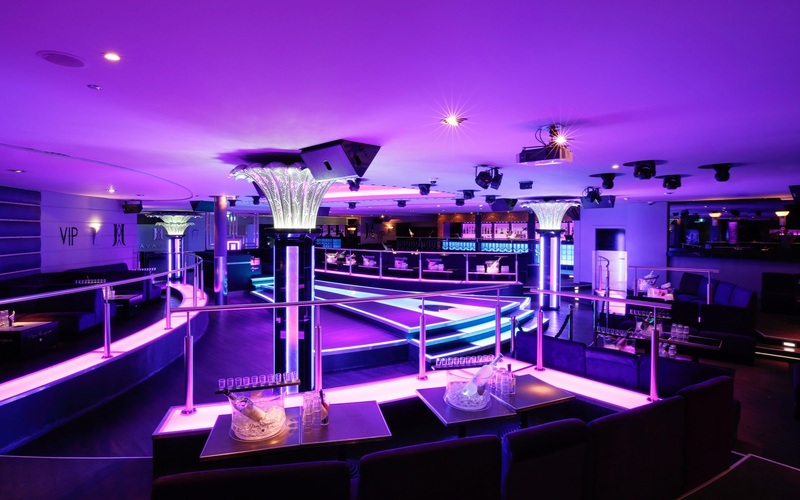 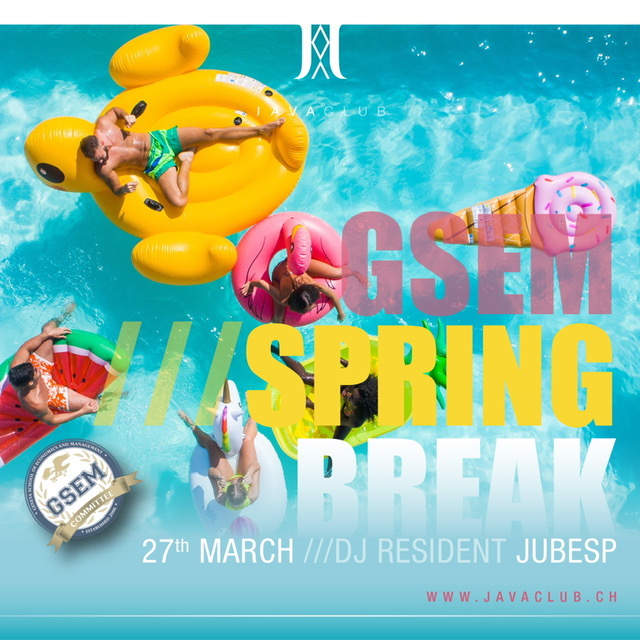 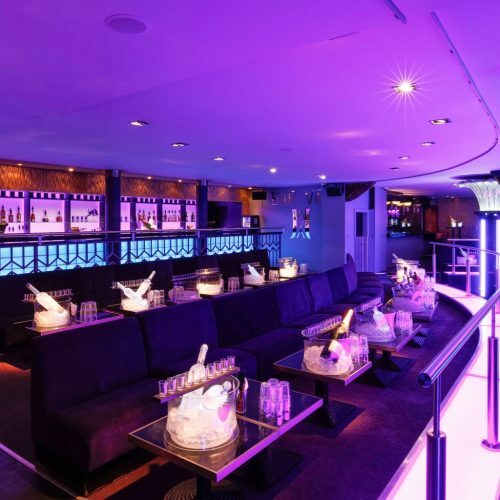 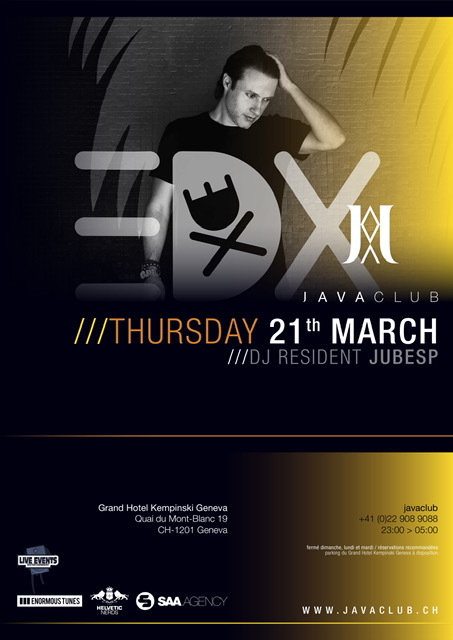 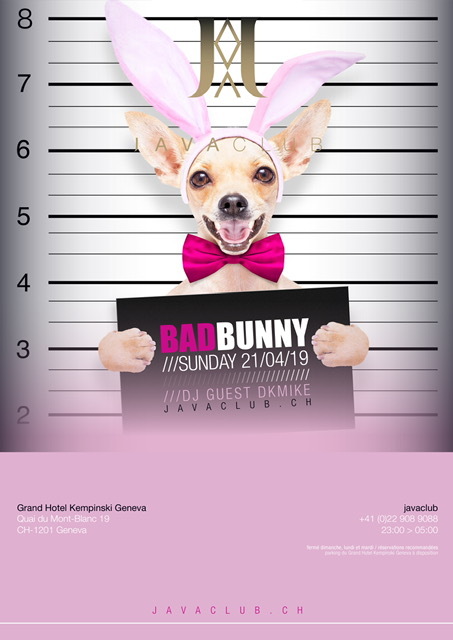 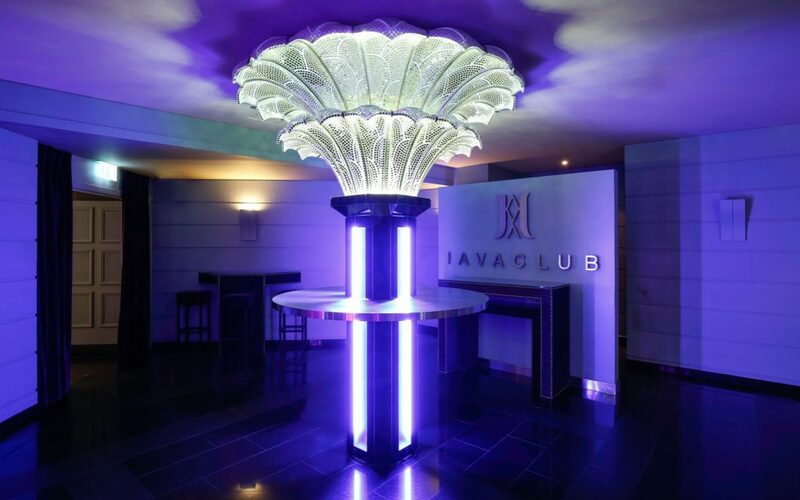 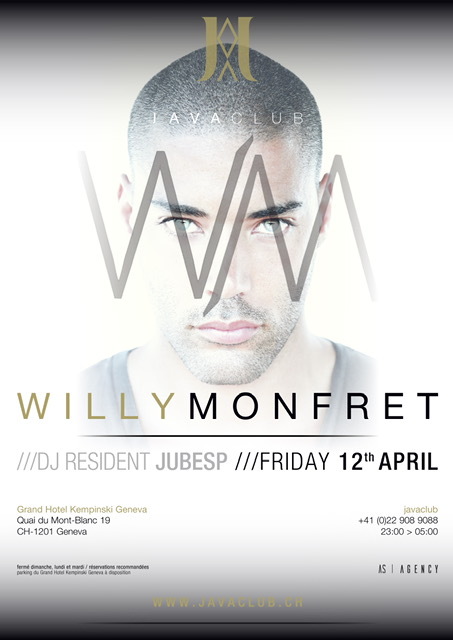 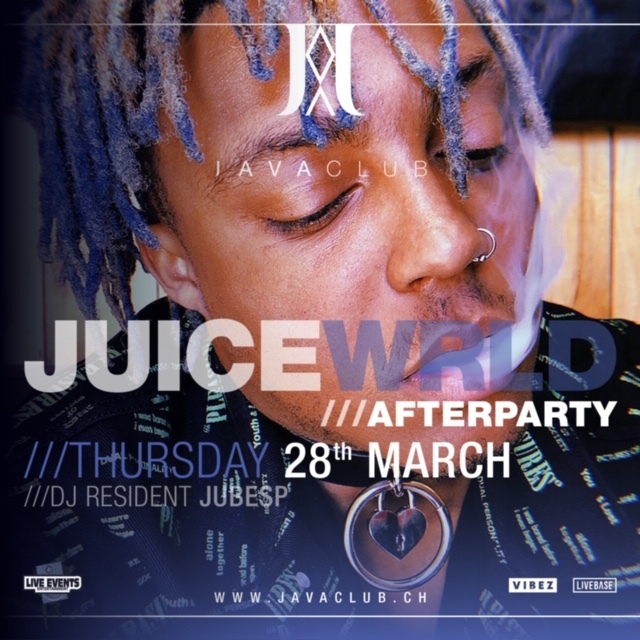 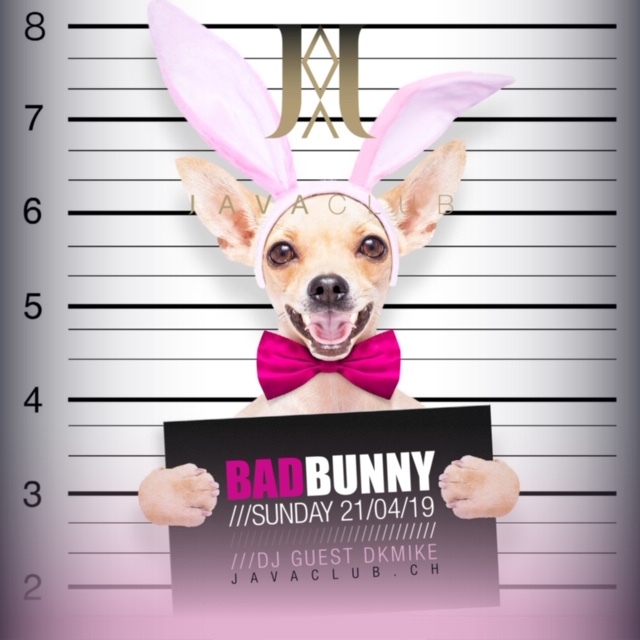 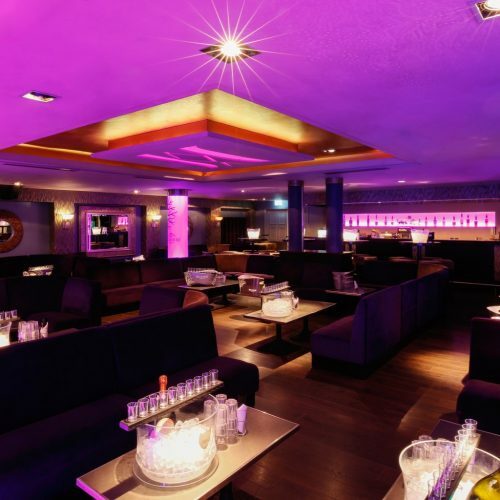 A nightclub designed for an urban, trendy clientele, Javaclub is the centre of Geneva’s nightlife. Elegant and contemporary decor, luxury materials in generously proportioned spaces with large velvet sofas. 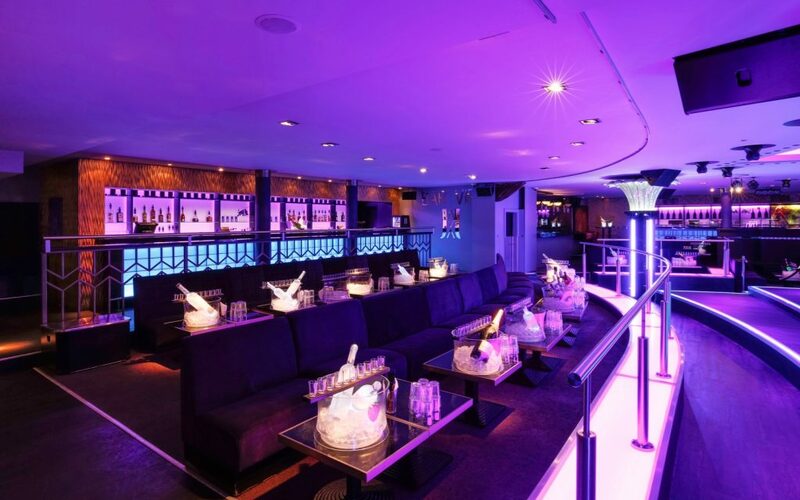 VIP section with its own bar. 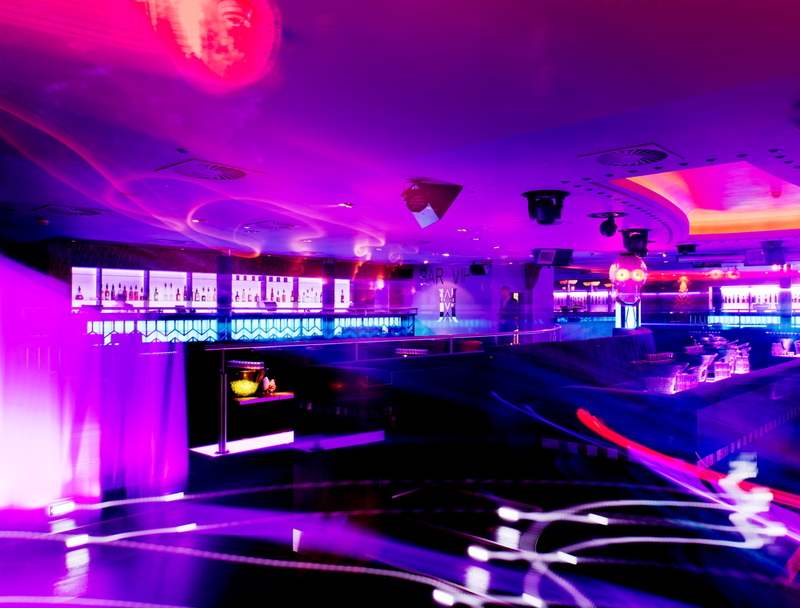 All the tables overlook the club where you can sway to some of the best beats of the moment until dawn. 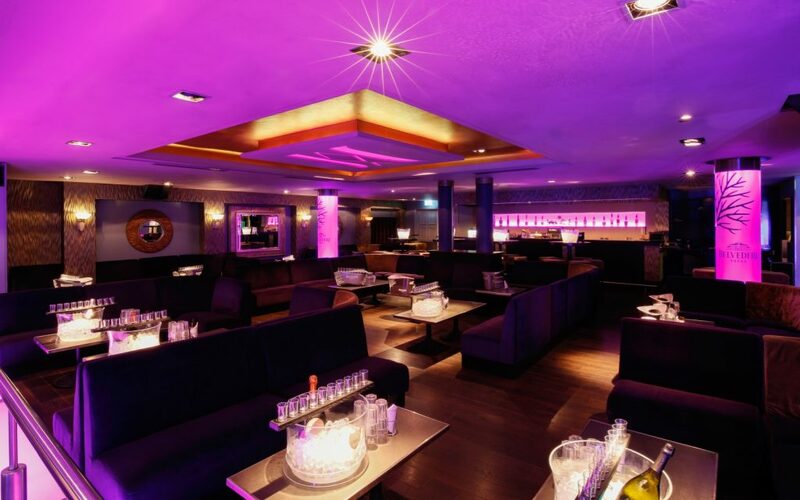 Large bar for walking-clubbers. 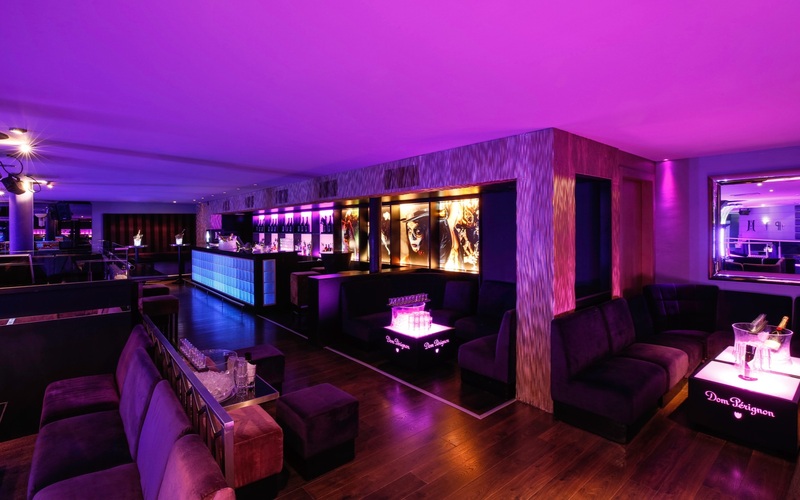 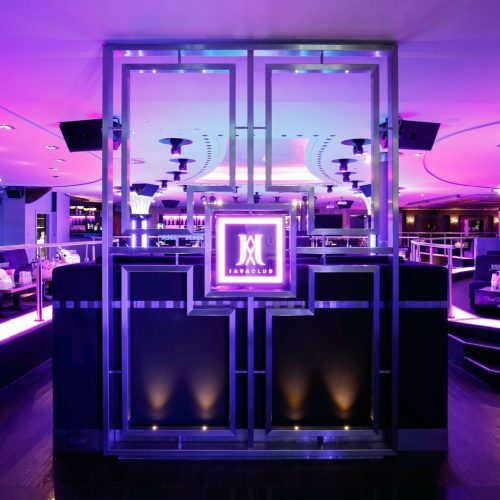 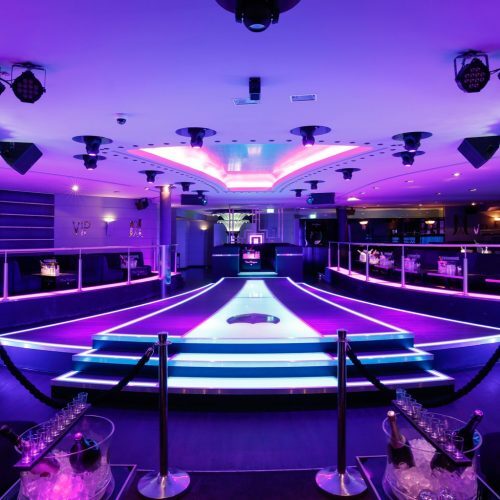 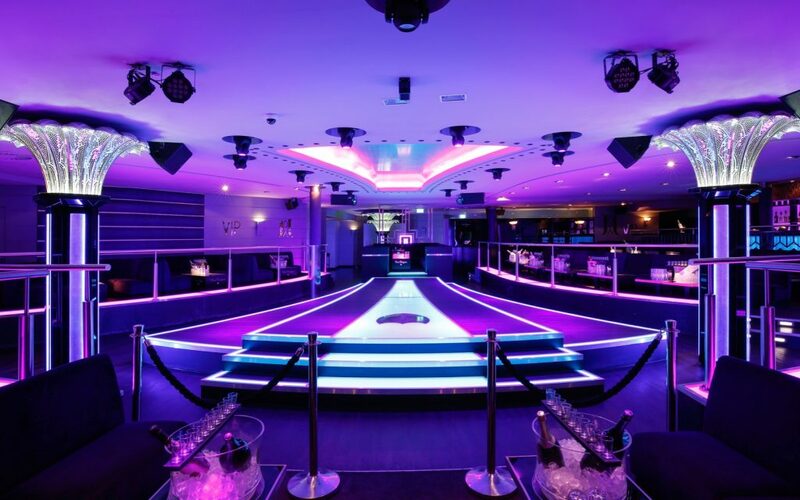 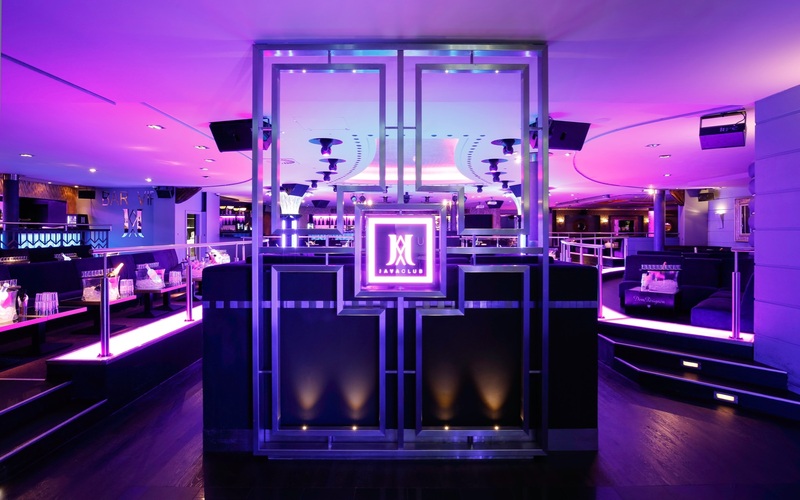 The club is available for private parties, corporate receptions, fashion shows, events, etc. 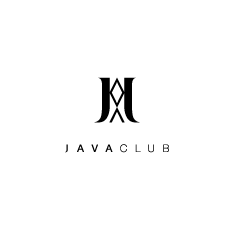 Please feel free to contact us if you have any special requests.